Comment: Need to have townhouse carpet cleaned upon move-out per lease agreement, small area of yellow spots on stairs and in master bedroom. Comment: Three (3) rooms in an apartment need cleaning. Comment: Need a deep cleaning on all carpet areas and need the kitchen tiles/grout cleaned. Las Vegas Carpet Cleaning Services are rated 4.90 out of 5 based on 517 reviews of 28 pros. 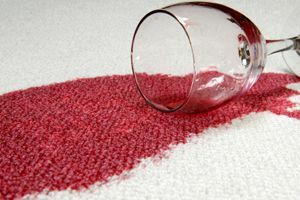 Not Looking for Carpet & Upholstery Cleaning Contractors in Las Vegas, NV?